Also find a liking to be beautiful fingernails? Admire now and the excellent work of a professional nail studio to a lady, It has just been served at the Café? 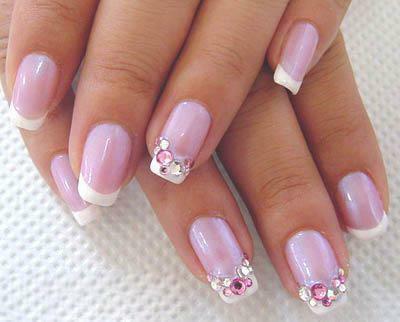 Would you like to have such beautiful nails, Visiting the Nail Studio but you are uncomfortable? Nothing could be easier! We show you step by step today in small, as you model with the right materials and the right tools to even those shapely fingernails. Do you dare, success will reward you!